Another year - that means another Joy of Six show! 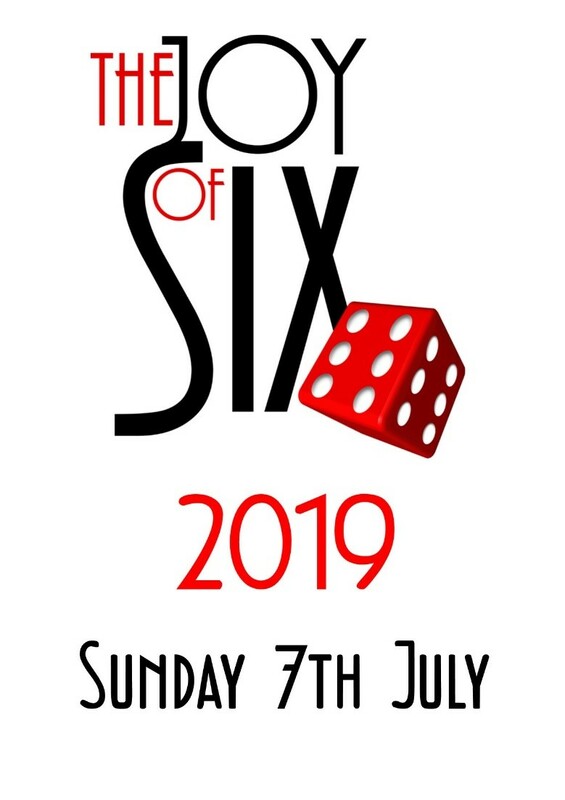 The organising team are all really pleased to let you know that the Joy of Six wargames show will be taking place at Sheffield Hallam University on Sunday 7th July 2019. Regular attendees will notice that this is a week earlier than usual, as we've been forced to change in order to avoid Sheffield city centre's annual deluge of urban cyclists who have caused so much disruption to the show in the last two years. We are now inviting applications for those of you wanting to stage games at this year's event. For more information and a booking form contact us here. As usual we will be holding our workshop tours around the Baccus Megacorps Industries manufacturing facility on Saturday 6th July. It's a great way to make a full weekend event. Places on these sessions are limited, so book early to avoid disappointment. Once again, if you need a place reserving, contact us here. Alternatively use that old fashioned telephone thing 0114 2724491. This entry was posted on Tuesday, January 15th, 2019 at 14:33 and is filed under News. You can follow any responses to this entry through the RSS 2.0 feed. You can skip to the end and leave a response. Pinging is currently not allowed.